Children of kindergarten age are at the perfect time in their lives to start developing their numeracy and math skills. This does not just relate to skills such as subtraction, addition, and division but also the recognition and use of shapes. In order to help younger children to start learning about shapes, there are some great interactive shape games for kindergarten. 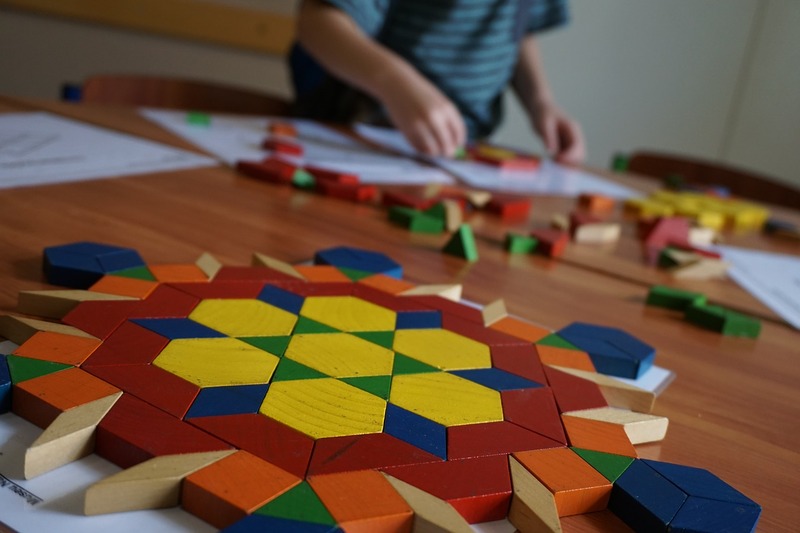 When you are choosing the right interactive shape games for kindergarten, there are a few factors that you need to take into consideration. Of course, you need to ensure the game or app you choose is suited to the age of your child. You also need to consider factors such as the features of the games, the cost of the game, and whether the game can stimulate your little one’s imagination and creativity. 1. Mathlingo: Available for both the iOS and Android platforms, Mathlingo has become a popular choice amongst parents that want to find suitable interactive shape games for their little ones. 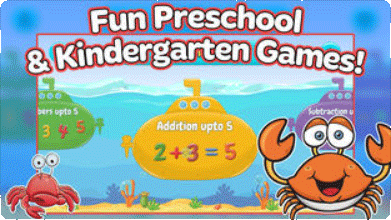 With this game, kindergarten children can learn about geometry and shapes with ease. This is a great way for the little ones to have some fun and enjoy engaging games while learning about different shapes. This includes playing shape-matching games and identification of 3D shapes. 2. RelationShapes: As the name suggests, this app is all about solving problems and forming relationships based on shapes. The app can help youngsters in terms of their visual-spatial reasoning abilities. 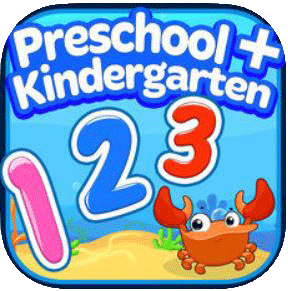 The little ones can enjoy both play and replay options with this app, which is available for Android and iOS platforms. This is a great way for youngsters to learn and discover more about shapes and solving problems. 3. Dragon Shapes: If you are looking for a games app that can help your child with the discovery and recognition of different geometrical shapes, this could be an ideal option. The games are centered around a story about a dragon, which will immediately make it more engaging for the little ones. 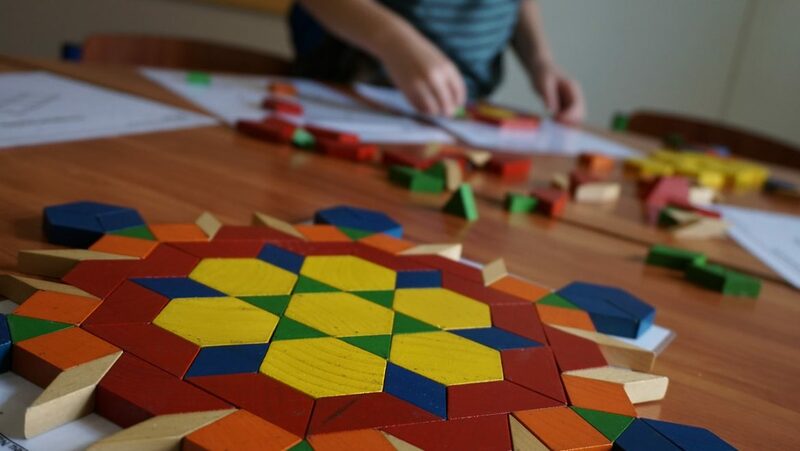 The game is one that kids can have some real fun with while also learning about shapes and geometry as they go along. When children are at this age, it is important to ensure that learning is fun and engaging. This will have far more of a positive impact on a child’s learning abilities than simply trying to drill facts and figures into them. With these interactive shape games, you should have no problem helping your little one to develop improved skills and capabilities when it comes to shapes and geometry.